A Tipperary County Councillor has sought clarification on Irish Water’s out of hours service. 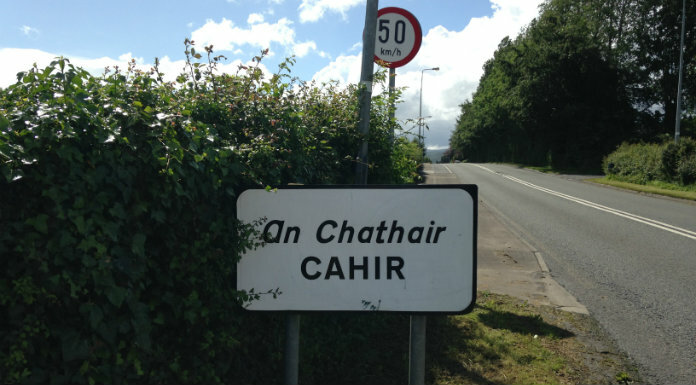 Cllr Andy Moloney says people in Cahir were left with raw sewage flowing down a main street in the town one Sunday. That’s despite him having reported the issue a number of times.